Whether installed on a small window or large sliding door, vertical blinds are a smart and cost-effective option to cover almost any opening. 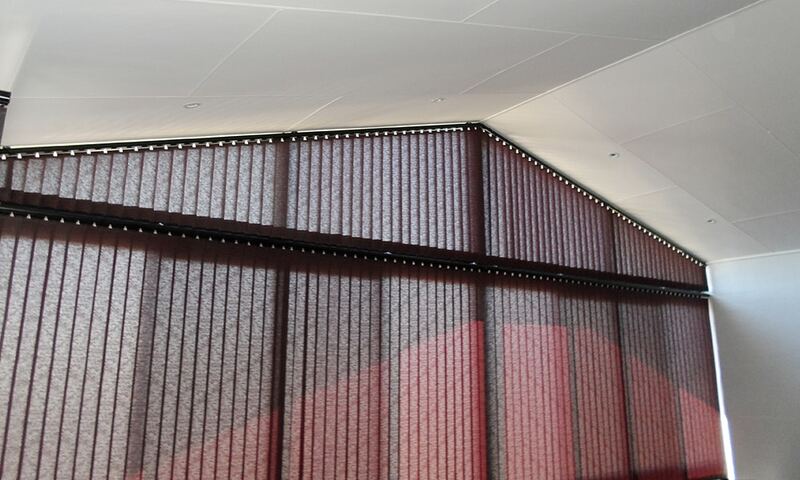 Vertical blinds are easy to operate, allow for light control and privacy, operated by a simple wand control mechanism. We use modern style vertical blinds with weights down the bottom, rather than chains. They are available in 89mm or 127mm slats. Left, right or centre stacking and optional pelmet. Wand or cord control. Book a free measure and quote! 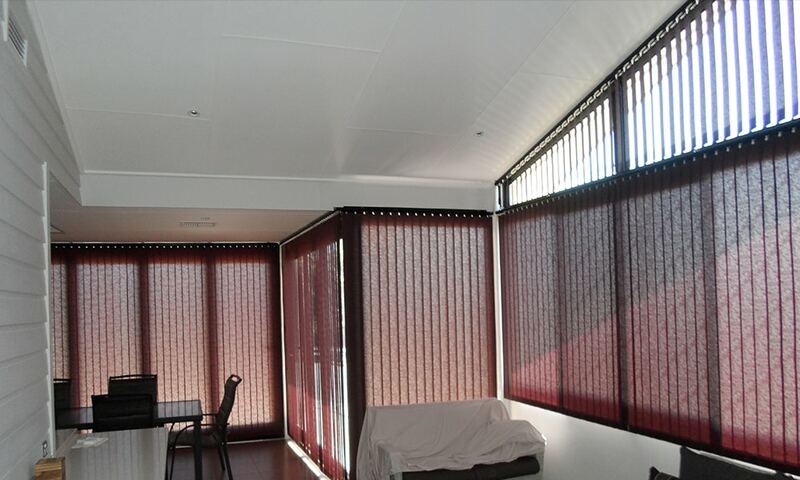 Call us on 1300 884 476 to learn more about our vertical blinds range. We have a mobile showroom, allowing you to view the options from the comfort of your own home. Whether if it’s for your home or office, we can create custom-made vertical blinds to meet your needs. We’re the trusted specialist for vertical blinds throughout Newcastle, Maitland and Hunter Valley.